Hrm. This sure looks look familiar, no? Yes, yes it does. As tipster Sang points out, last night, Nexon released a patch for its MMORPG Vindictus. 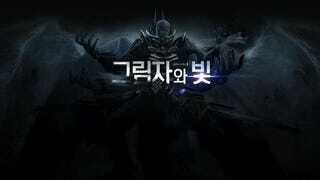 Included was new promo art that quickly reminded many Korean gamers of Diablo III: Reaper of Souls promo art. You don’t need a good memory for that! 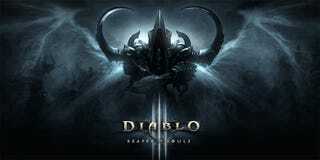 The expansion pack was released last year. 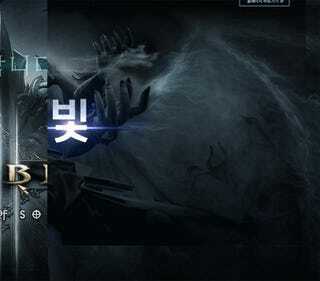 Online in South Korea, many gamers said this looks like a copy-paste job. Last night, at 2AM South Korea time, Nexon removed the image and issued an apology, which stated (via Sang), “It was a major mistake not checking the source of the image.” Nexon promised this sort of thing would never happen again and are taking steps to ensure just that.